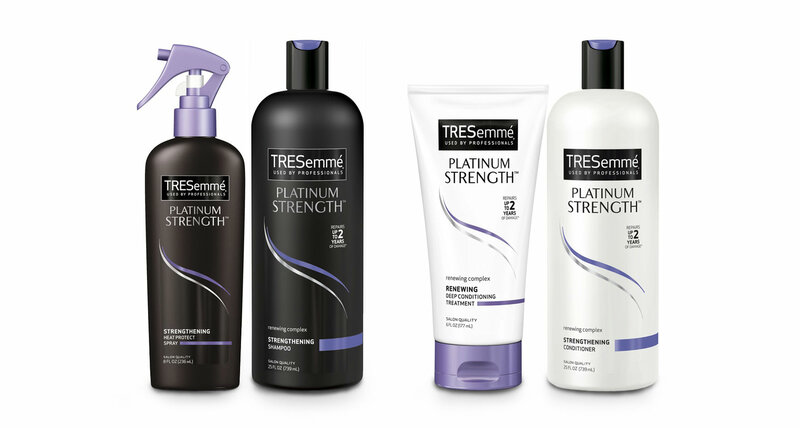 Salon brand Tresemme are going from strength to strength at the moment, having launched a few new lines recently; perhaps the most ambitious being the new Platinum Strength range, which claims to repair up to two years of damage to your hair in just five washes, creating strong, healthy hair. 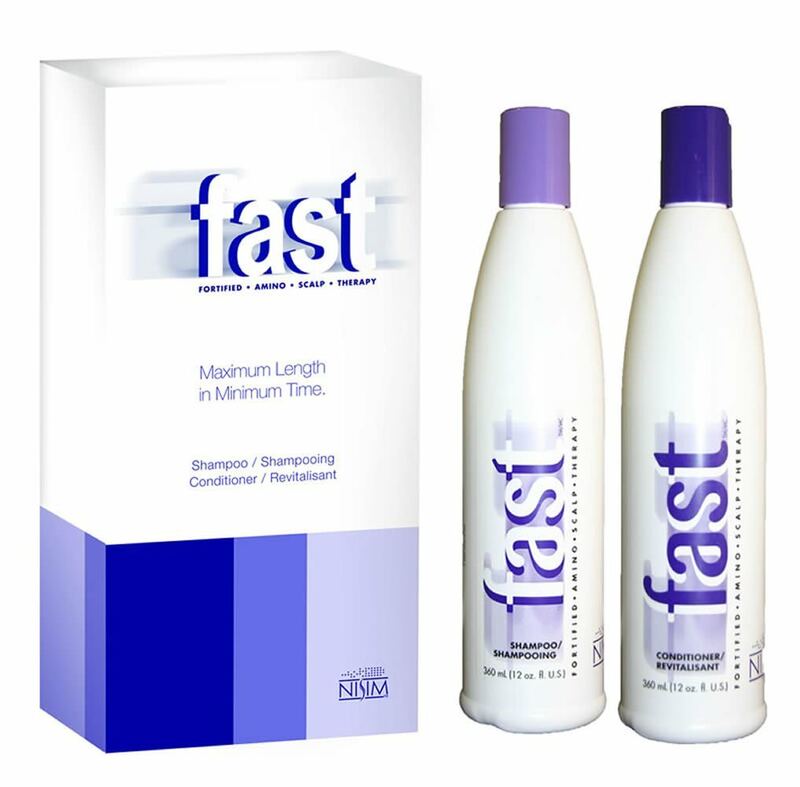 One of the most hyped hair care products launching this Spring is the Fast shampoo and conditioner set, which claims to make your hair grow up to twice as fast as its usual rate, perfect for those wanting to grow out a bad haircut, or for those who just want longer hair and want it now. It works by using specific combinations of amino acids, B-complex vitamins and herbs, which help to provide a healthy scalp and stimulate the follicles so that hair grows faster. 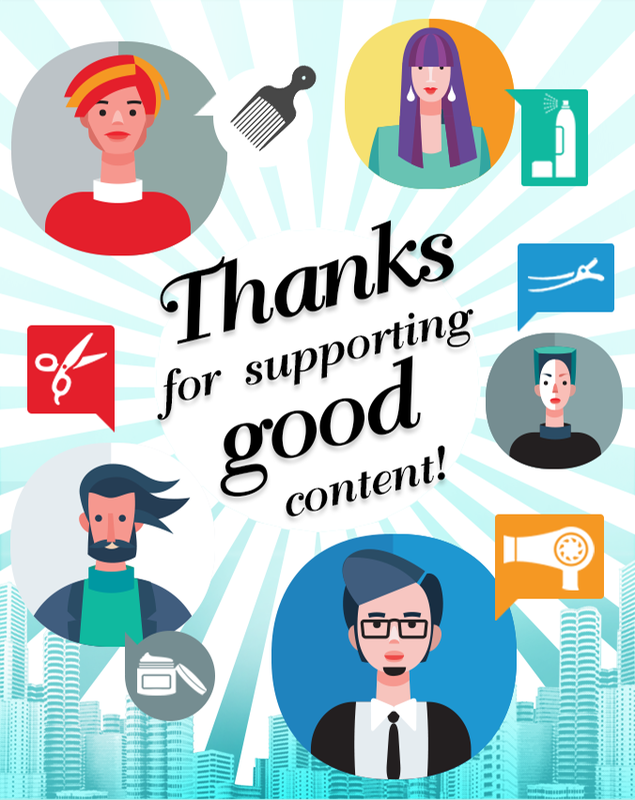 It has been receiving lots of positive reviews so it looks like this product’s a winner. 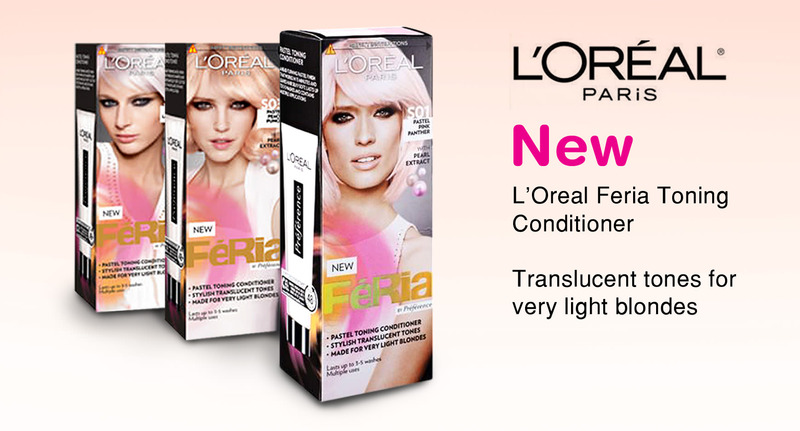 For blondes looking for a hint of something special for their hair, why not try L’Oreal’s new Feria Pastel Toning Conditioner? Designed for light blondes, it is a conditioner that provides a semi-permanent tint of pretty pastel colour. There are three shades to choose from: Pink Panther, Peach Punch and Lilac Lavender. 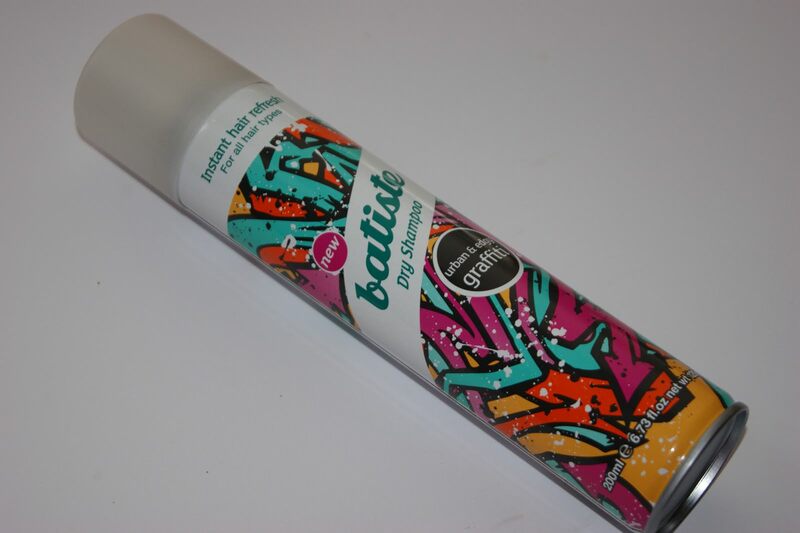 Iconic dry shampoo brand Batiste have released a funky new design available only at Boots called Graffiti, which boasts an urban and edgy scent with all the usual awesomeness of Batiste dry shampoo. Simply spray, massage and style, and it will leave your hair feeling clean and fresh with extra body. 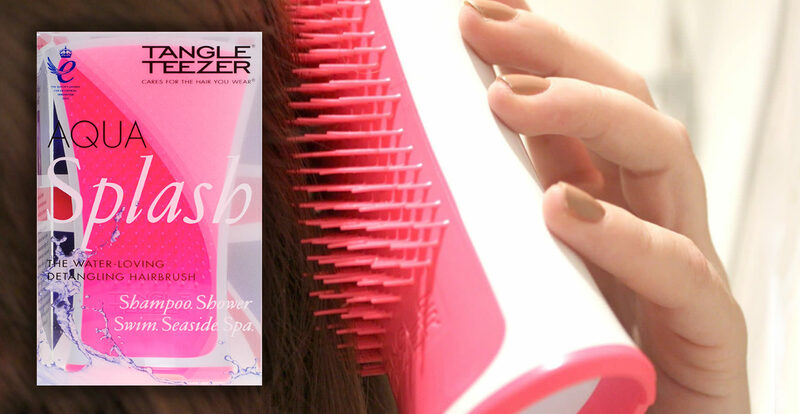 Talking of iconic brands, Tangle Teaser have launched a new brush called Aqua Splash which is designed for detangling your hair in the shower. Tangle Teasers are a must-have for anyone prone to knotty hair and I’m sure this one will prove to be no exception. 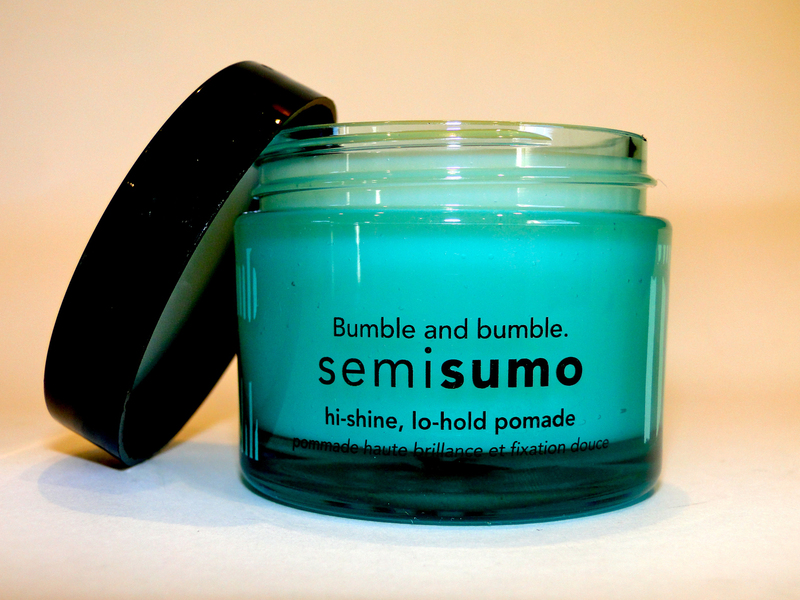 For the finishing touch, Bumble and Bumble’s new Semisumo Hair Pomade is ‘strong on shine and soft on hold’. Use on dry hair to tame, define and add shine, for all hair types and all hair lengths. Well, that’s the pick of new hair products for Spring! May these products put a ‘spring’ in your step and may your everyday be a good hair day, with the help of these fellas.